Joy Truscott has over 30 years of teaching and training experience and she draws from this well of information to skillfully guide participants towards Higher Self Awareness. Joy is especially skilled in working in the field of Human Potential, Trauma Release and Life Stresses. Joy is South African born and lived in Colorado, USA for a few years where she gained her Masters Degree in Social Work, Clinical Counselling and studied Integrated Health Care, Energy Therapy at Mercy Medical Hospital, Durango, Colorado. Joy worked with Hospice as a volunteer and continues to study and work in the field of Energy Psychology and Trauma Release. 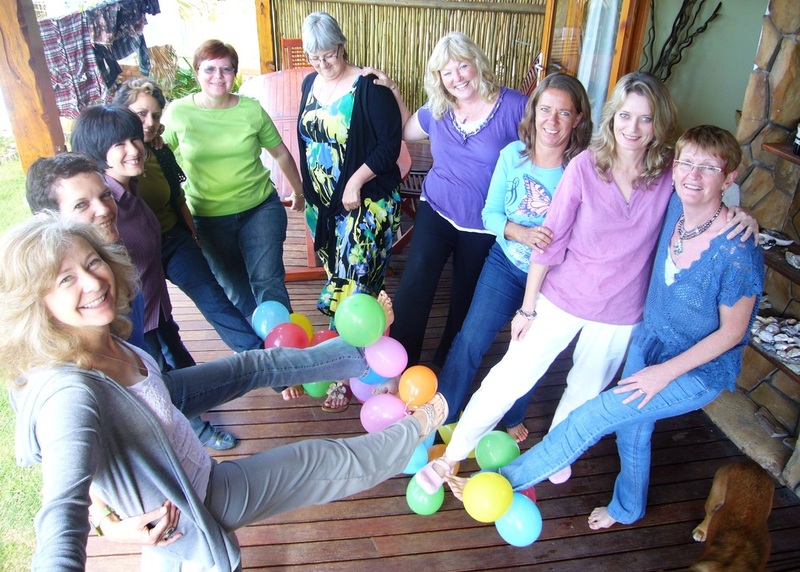 Joy has presented many courses and workshops both in Colorado, USA and South Africa.